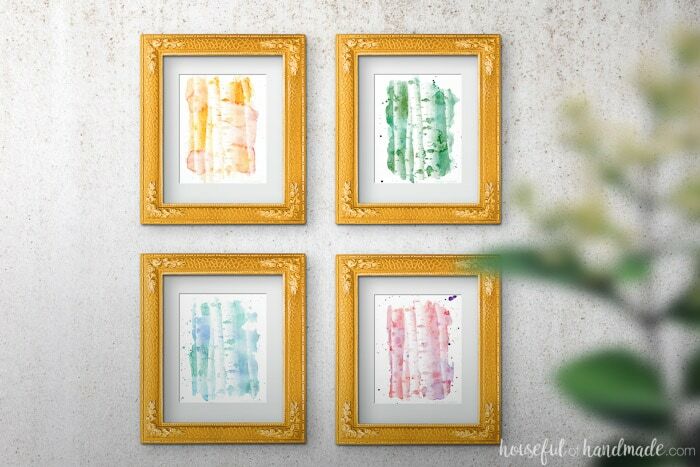 Decorate your walls with these beautiful watercolor aspen tree art prints. 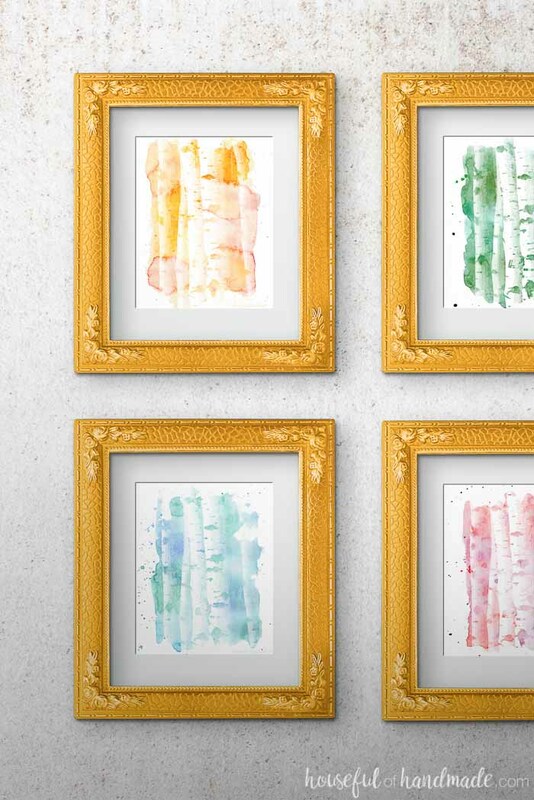 These free printables are the perfect way to add art to your home on a budget. 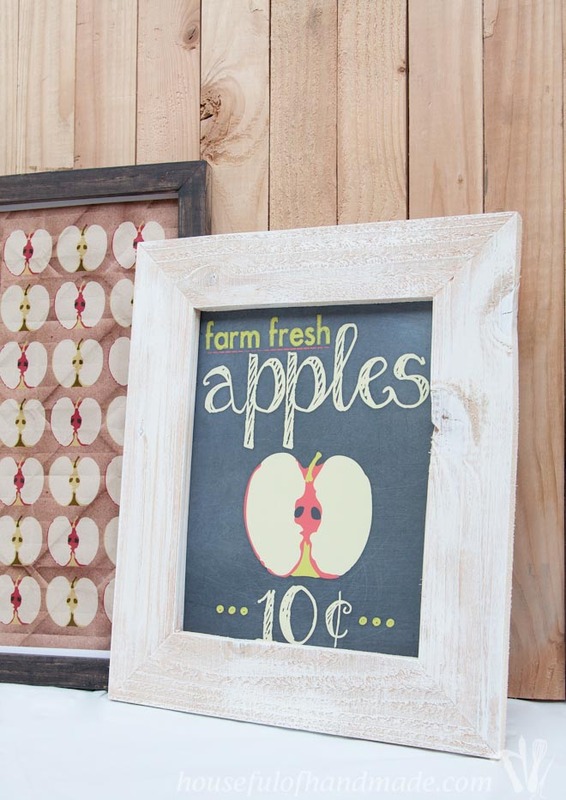 These free printable aspen tree art prints are a fun way to decorate for fall, or any season. The watercolor textures are reminiscent of the colors of the changing leaves. 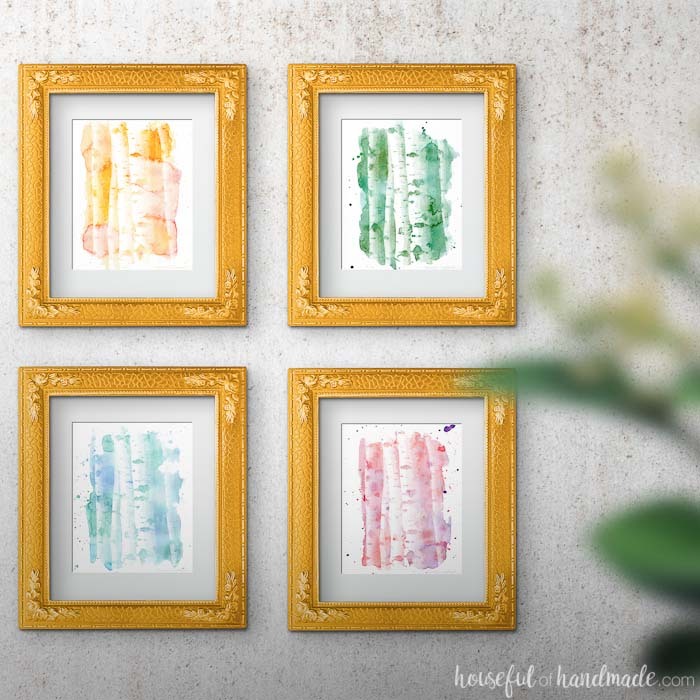 Print off one for instant art or all 4 for a beautiful gallery wall. I cannot wait to add them to our fall decor this year. I find myself going with a theme for this year’s fall decor. It all started with this rustic fall decor. Then my husband asked me to do another aspen tree background for his phone this year. 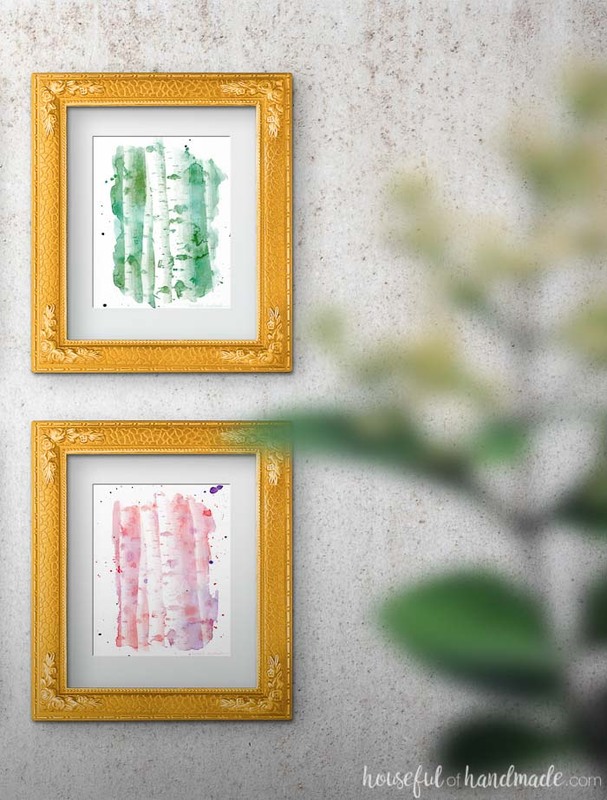 It was even his idea to mix it with the watercolor that I used in the leaf art. And after creating this month’s new background, I was hooked! Even though this watercolor aspen tree art is not screaming fall with oranges, reds, and yellows, it has the beautiful hint of autumn with the aspen trees and colors. I love the non-traditional colors too. There is no rule book that says you have to use only fall colors in the fall. If you love blue, use blue! If you love pink, by all means, fill your home with it all year round. This aspen tree art is perfect for that. 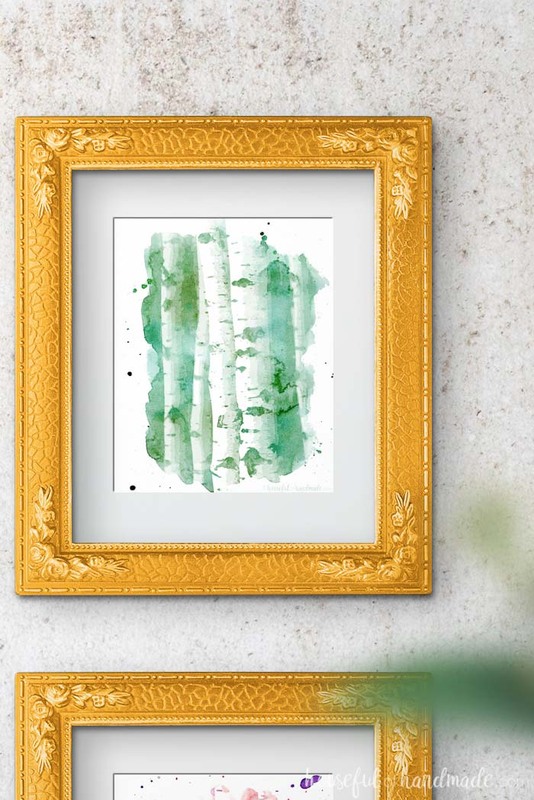 I am sharing this free printable aspen tree art in my subscriber library. Click here to subscribe to my weekly newsletter and gain access to all the freebies. If you already have your password, click here to download the aspen printables. 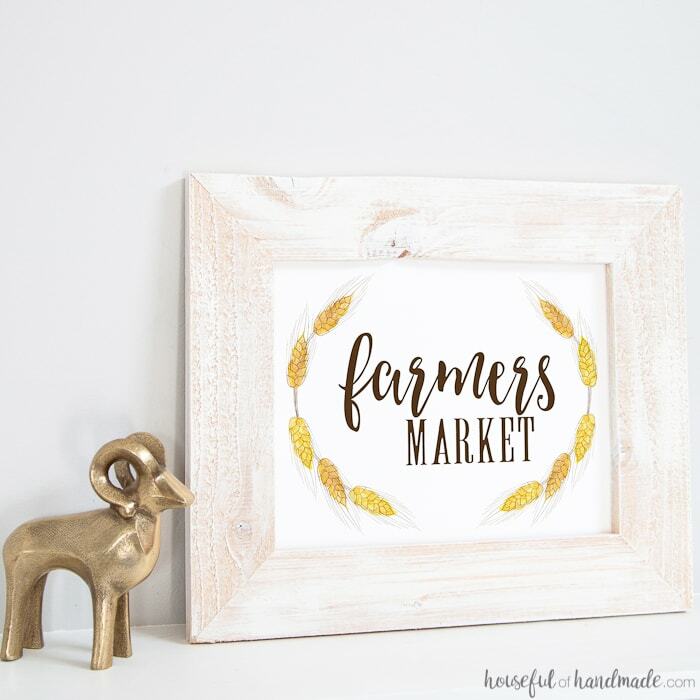 If you are looking for more printables for fall, I’ve got you covered! And don’t forget to check out the rest of my DIY Decor ideas.